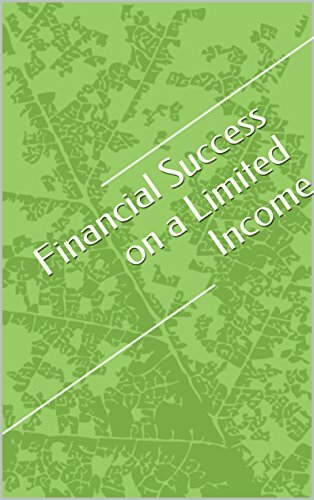 Here you will find information to assist you in your finances when you are on a limited income. This begins with an understanding of income and expenses and then setting goals that you want to achieve to make your financial life a success. Financial journaling or creating a financial diary will also allow you to see how you feel about money as well as tracking your spending. Finally creating a budget will be discussed and a copy of a budget is provided at the end of the book. We are here to help you, no matter your income, to have the financial success that you want in your life.